In US, Honda has recalled over 50,000 Honda Civic sedans for inspection and if needed replacement of the faulty part following some problem with the drive shaft. 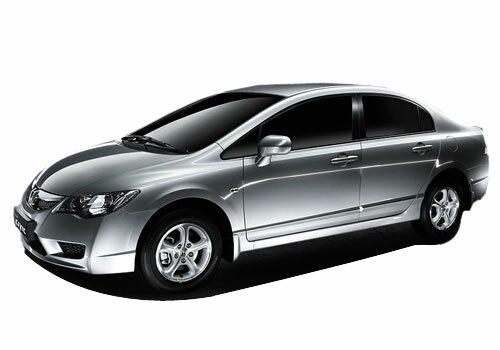 The Civic sedans of the 2012 model have been recalled as per the recall statement issued by Honda. As per sources information, Honda has not yet received any reports of any injury, accident or mishap following this problem and said that it is replacing the defective part of the drive shaft as a precautionary measure. Notably, Honda Civic along with Honda CR-V and other cars have strong presence in US and alike India these are considered to be dependable cars there. However, being a big recall, Honda must have planned it to do it in a phased manner and it will be notifying the Honda Civic owners by the end of June for the replacement of the faulty drive shaft part. Upon the recall, Civic owners will be required to take their cars to the nearest Honda dealer to get it inspected whether their car needs a replacement of the defective part or not. If Honda finds it worth replacing, it will replace it without further delay. As per the information available, the defective shaft could cause dislodgement that could further lead to loss of power delivery to the wheels and could also cause the vehicle to roll even if it is in the parked condition. Overall this year has seen many recalls by Honda, it had recalled Honda Odyssey early this year and had also recalled Honda Pilot and Honda Acura MDS SUV and Honda CR-V SUV as well following some or the other defects. Meanwhile, the recall has been restricted to US only and Honda India is unaffected by it though Honda cars in India are reeling under crisis following the recent increase in petrol price and consequent fall in sales as the car maker has all petrol cars in India. 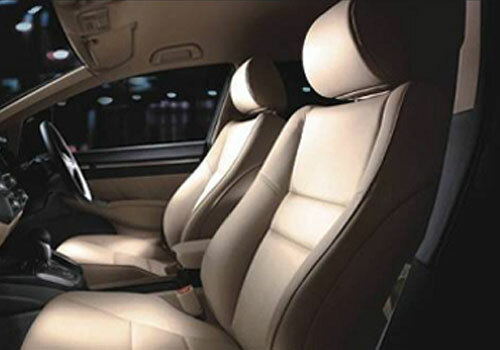 Honda Civic is looks like luxury and excellent car.